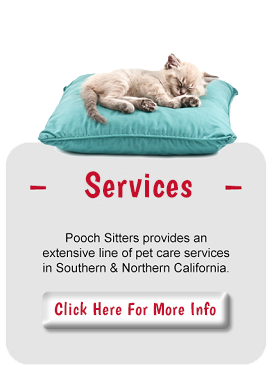 Pooch Sitters was establish in 2003. 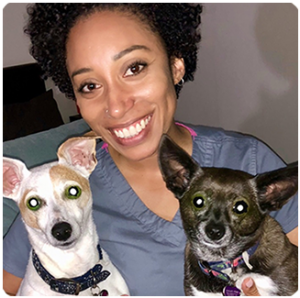 We’re a family owned and operated business servicing two geographic areas in California – Orange County in Southern California and Tri-Valley in Northern California. We’re insured, bonded and have excellent references. 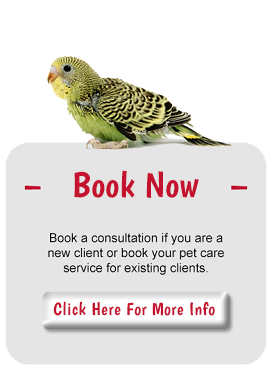 We offer a wide range of services which we will customize for your pet care needs. 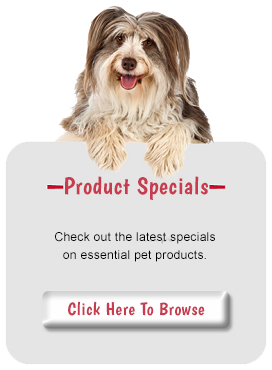 We also offer unique pet products that we use and recommend. I used PoochSitters for two years and couldn’t have been more pleased. 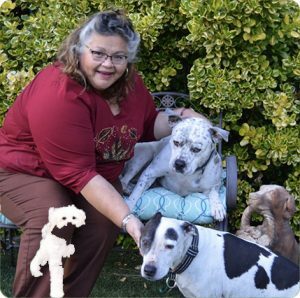 Susan was Gypsy’s dog walker and I was totally comfortable with her having a key to my house and taking care of my most prized possession. Gypsy loved Susan as much as she loves me (probably more but I won’t admit it). 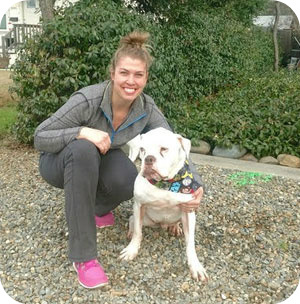 You won’t your dog a companion more dependable and loving than Susan.